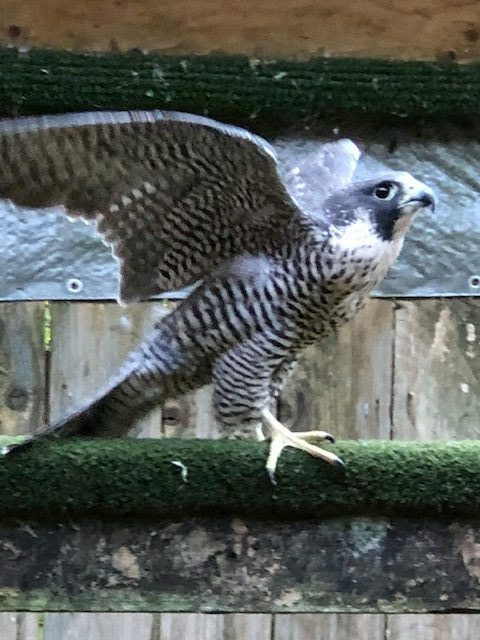 Northwoods Falcon Ranch is located in northwest USA in the state of Washington, approximately 35 minutes drive south of Olympia and 1.5 hours drive south of Seattle. 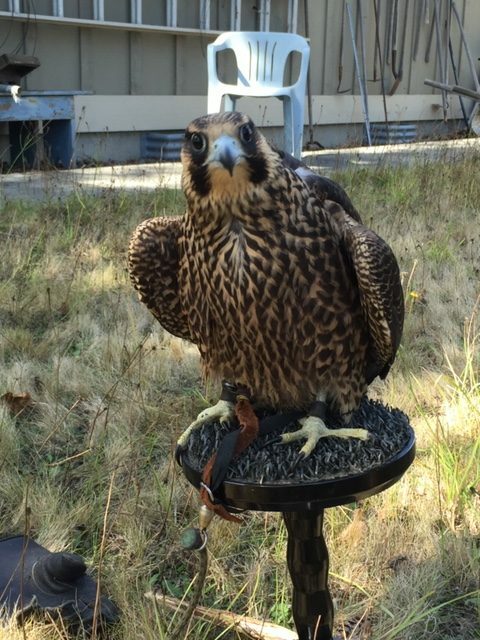 I have been breeding falcons for over 20 years and training and hunting with falcons and hawks for 50 years. My breeding facility is located in NW USA near Yelm, WA. The climate is cool and wet in winter and mild in summer with few temperature extremes. I find this climate suitable for breeding Gyrs and Peregrines. 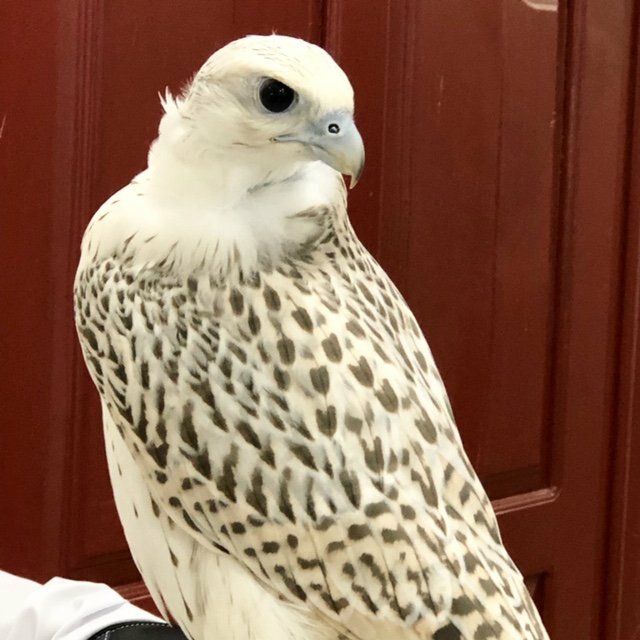 It is January 2019 and I am preparing for a very good falcon production season. Our first eggs are expected by early March. 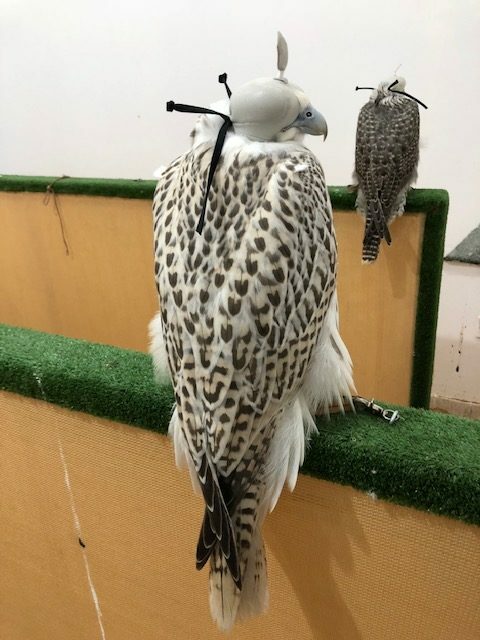 My production estimates are up to 40 white, silver, grey and black Gyrfalcons, 25 Peregrines and a dozen black Gyr hybrids. 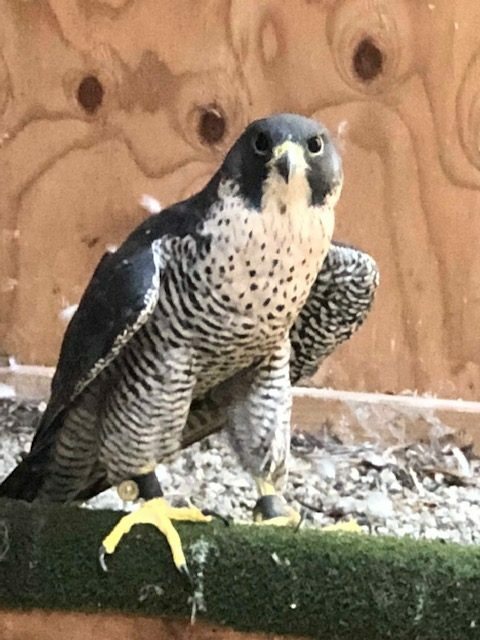 We offer several captive bred falcons, such as Gyrfalcons, Peregrine Falcons and Gyr X Peregrine Hybrid Falcons. 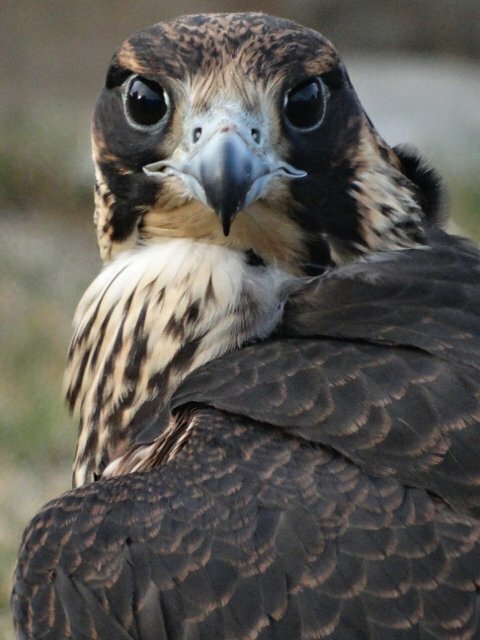 You can choose the way your falcon is raised: Fully Parent Raised, Partially Parent Raised or Imprinted. Copyright @ 2019 Northwoods Falcon Ranch. Design and Hosting by GreenHaven Interactive.